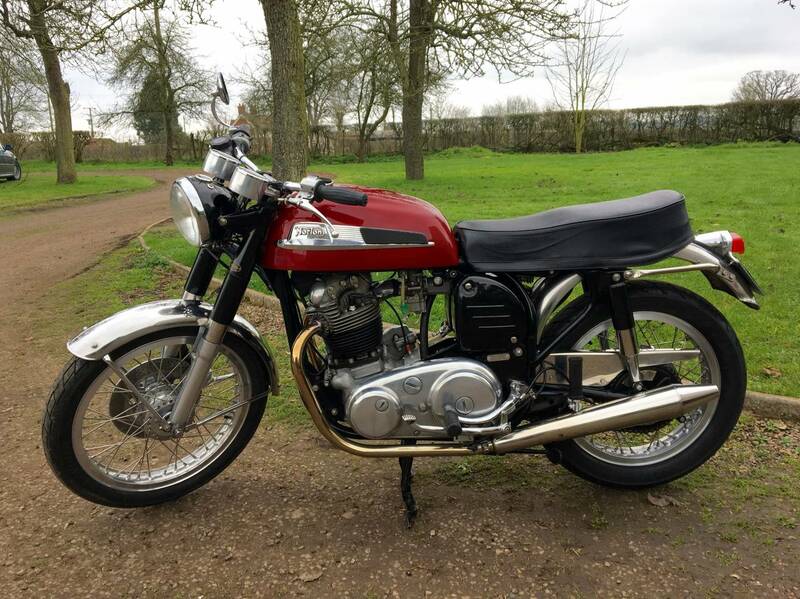 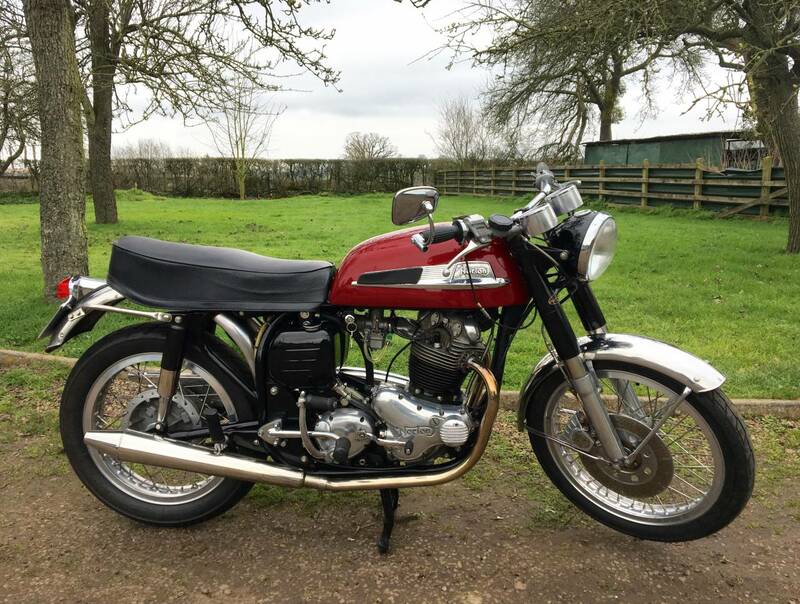 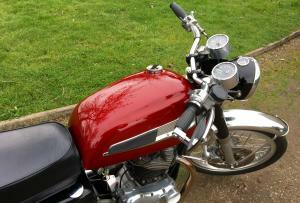 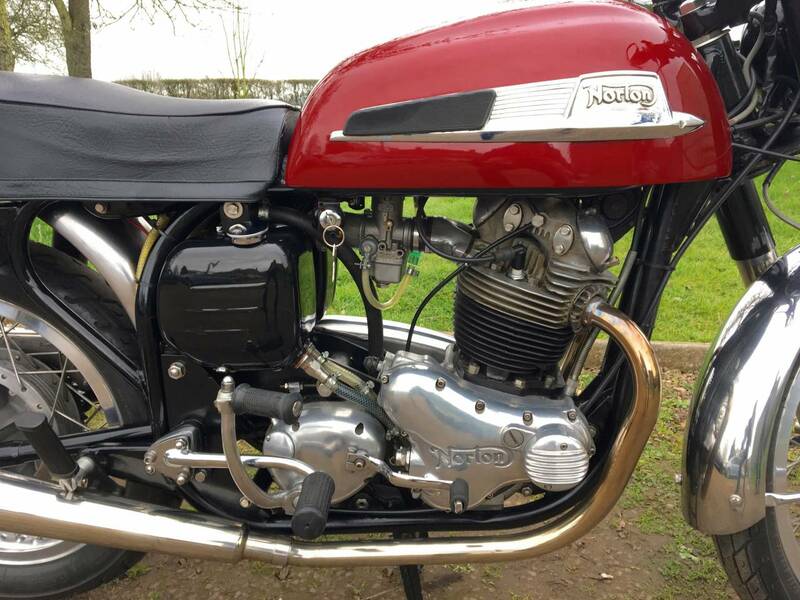 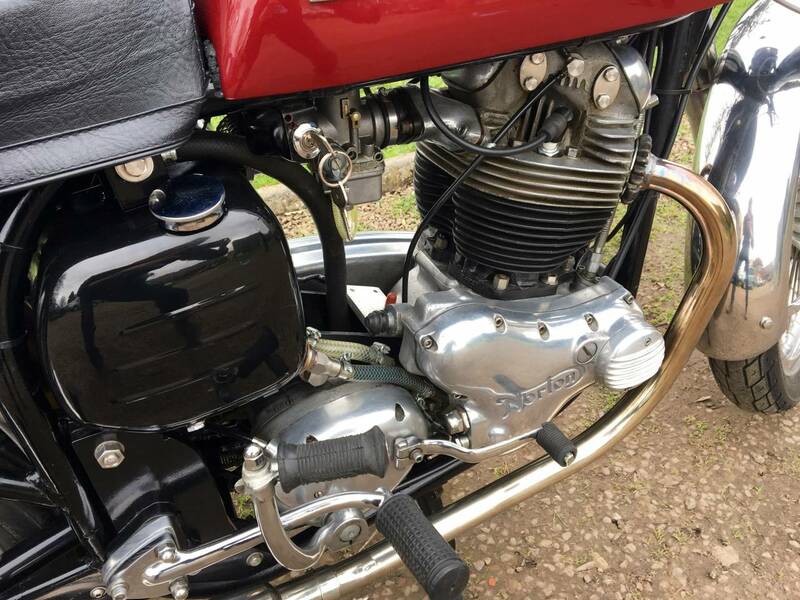 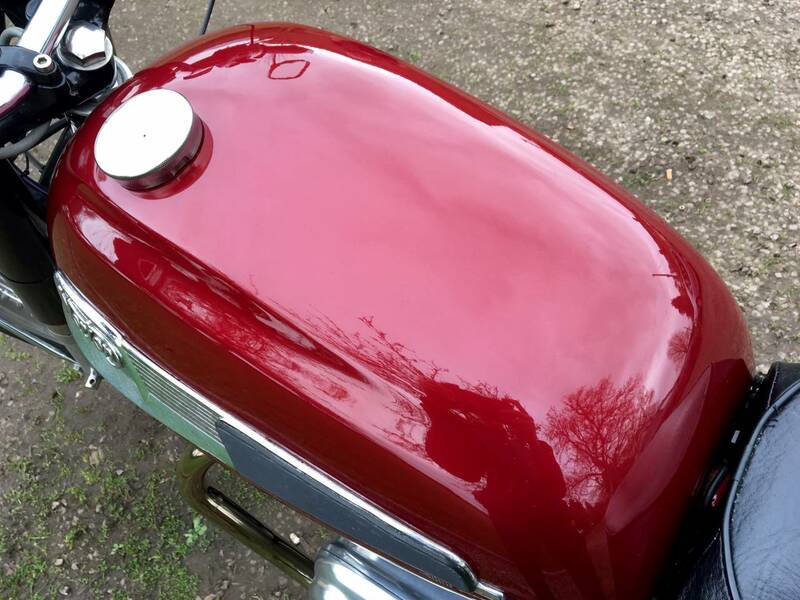 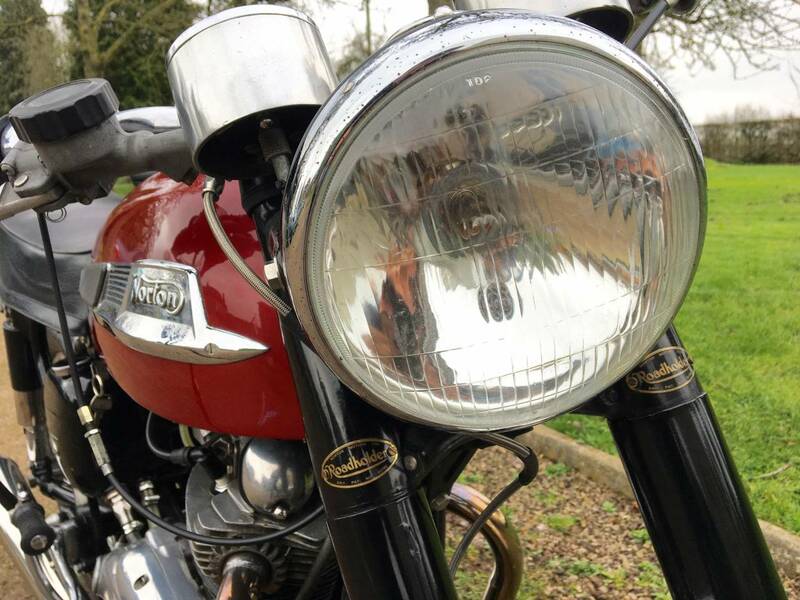 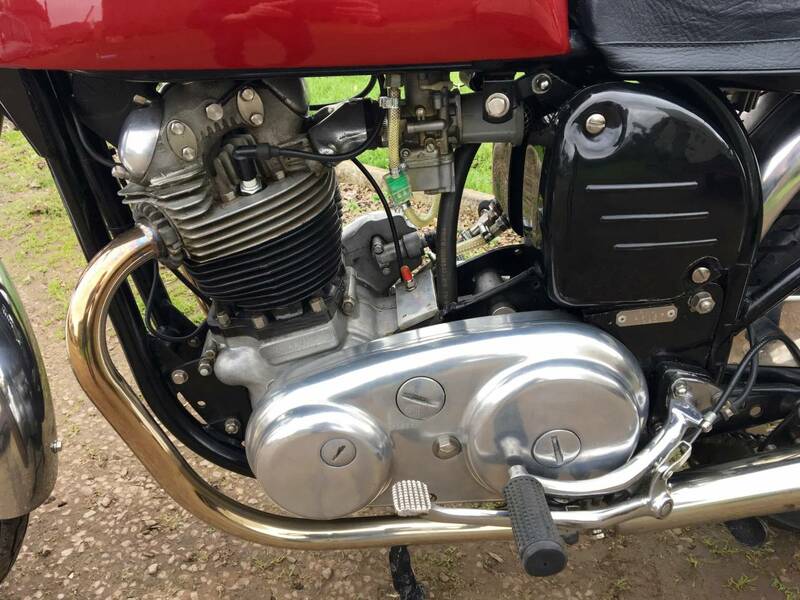 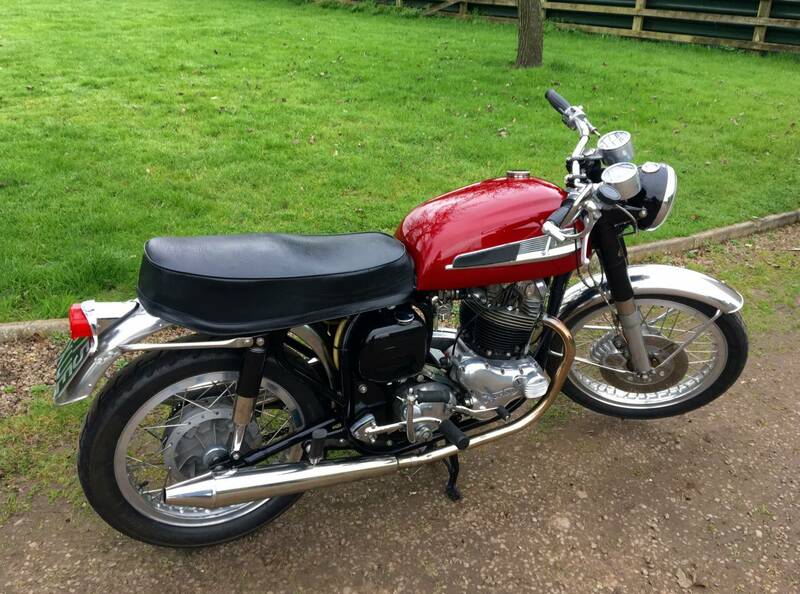 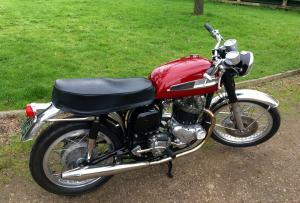 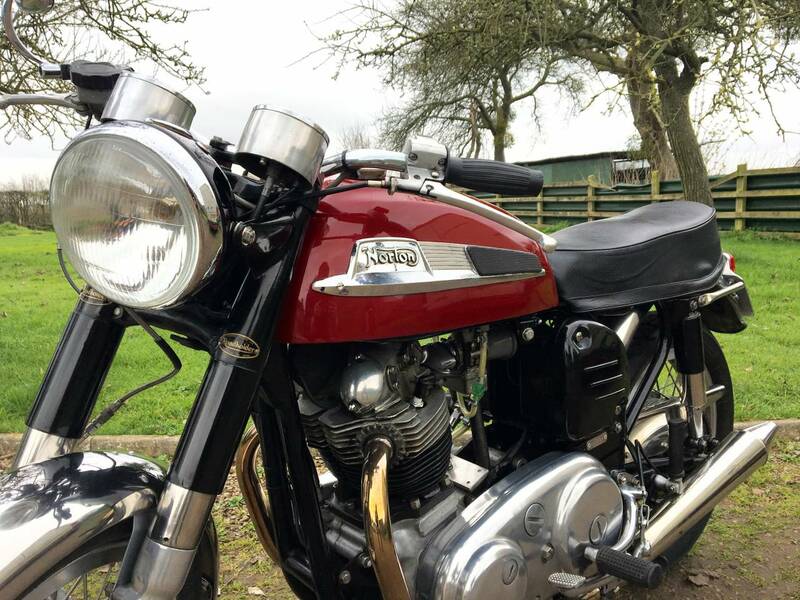 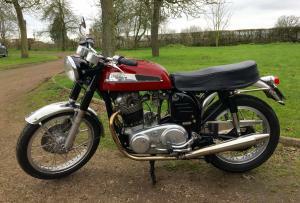 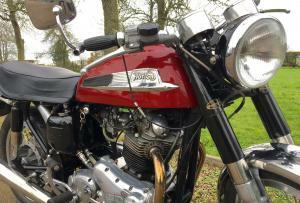 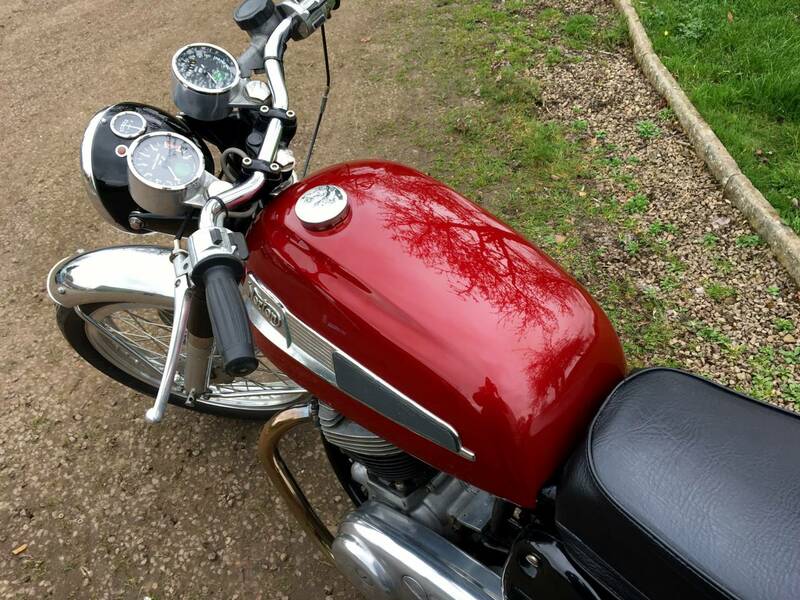 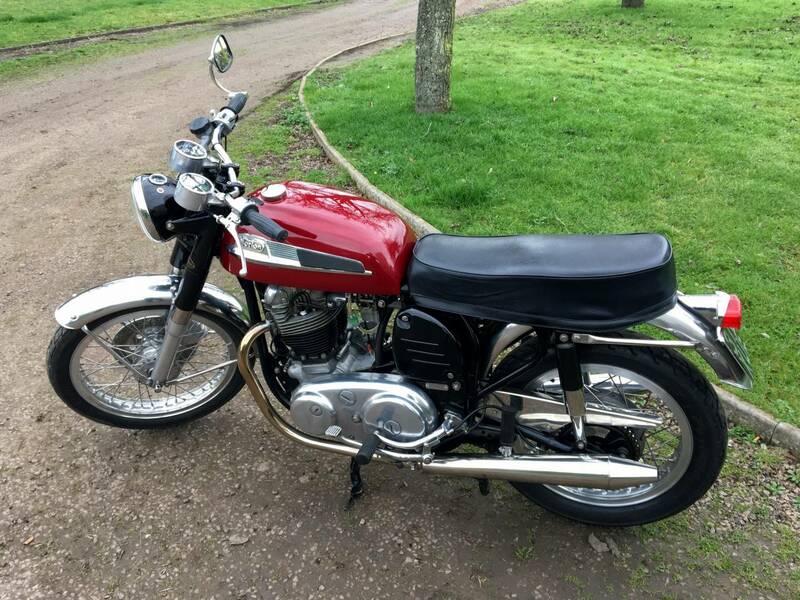 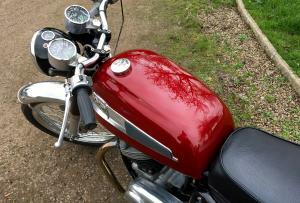 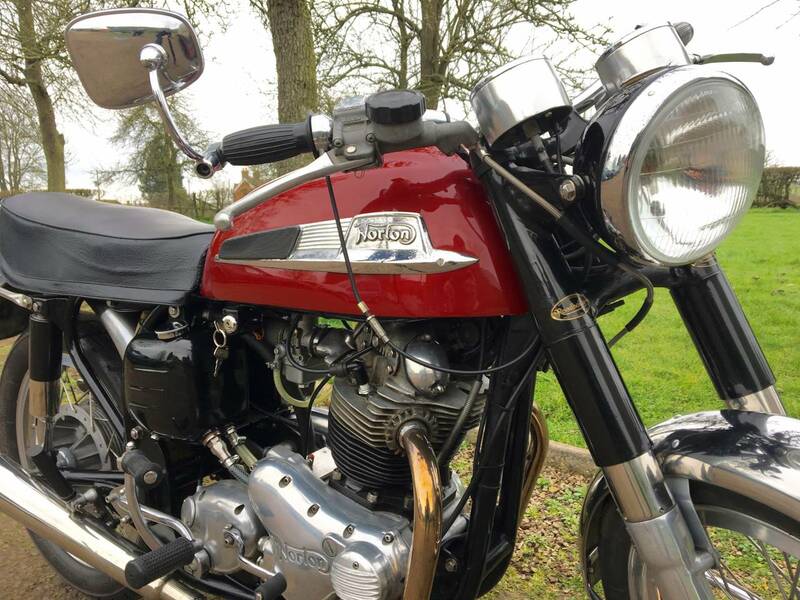 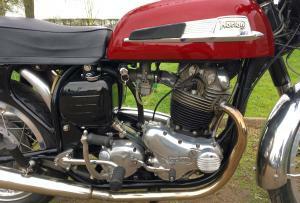 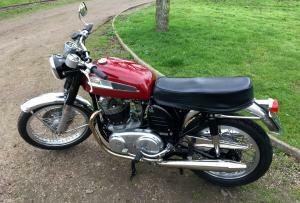 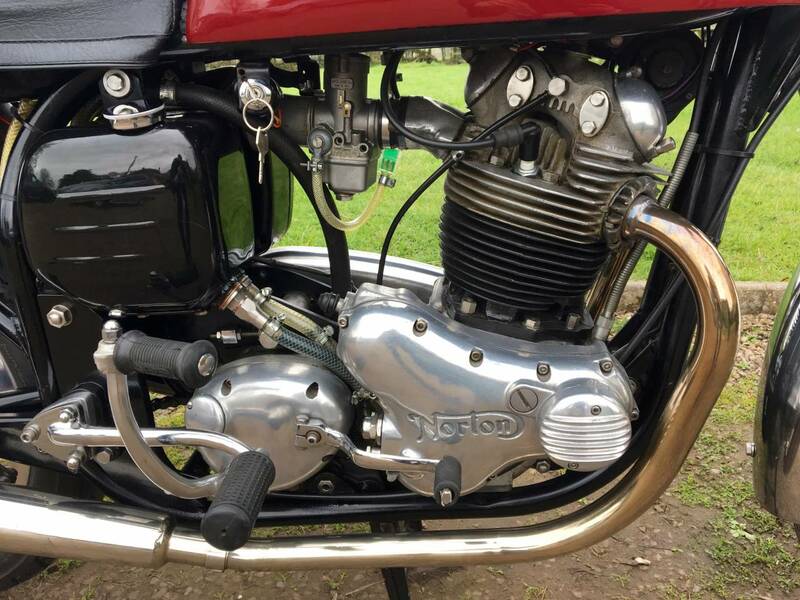 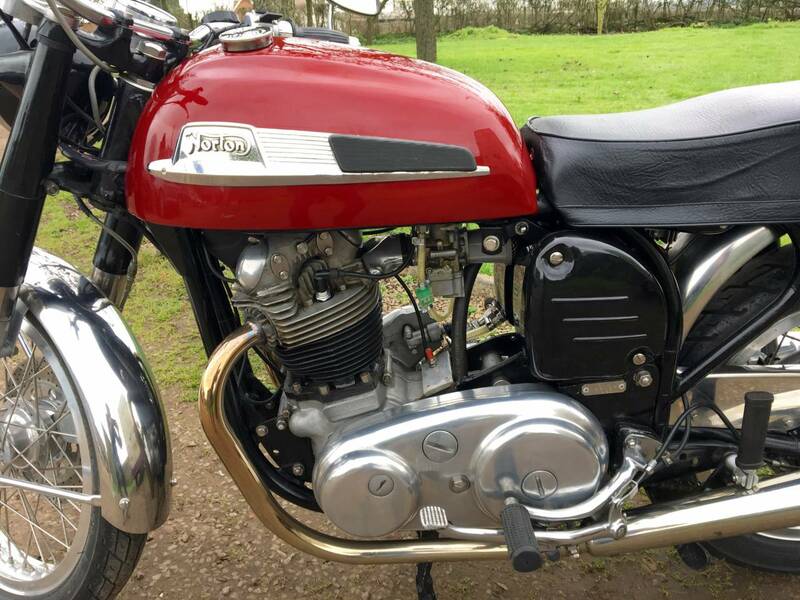 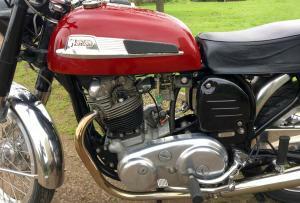 Norton Special 1960 In Beautiful Scarlett And Chrome Colour Scheme . 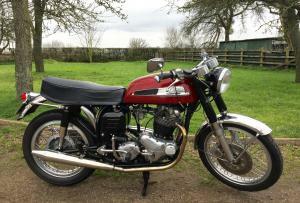 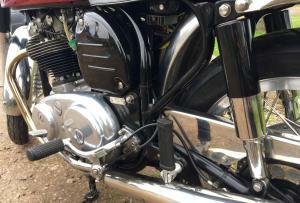 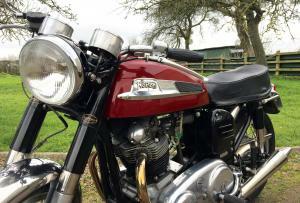 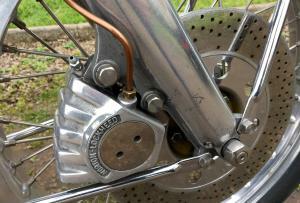 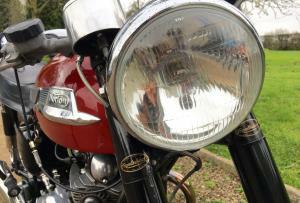 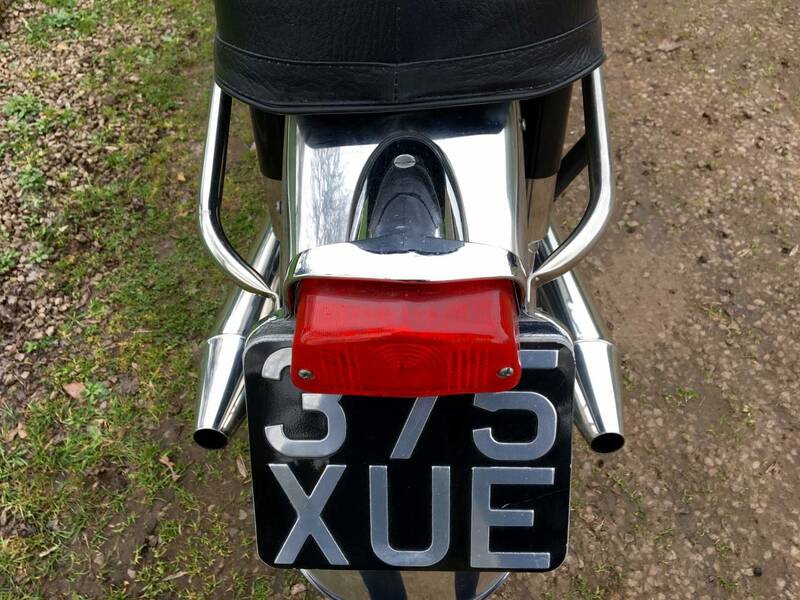 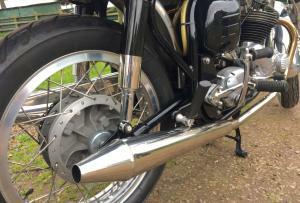 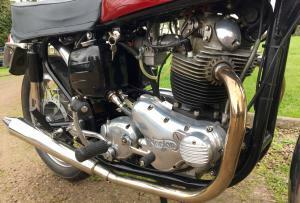 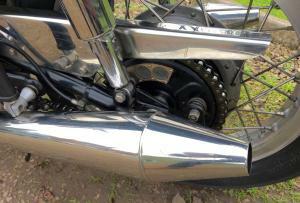 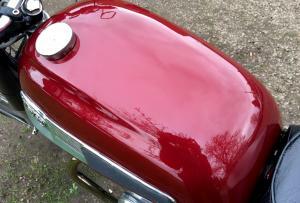 Totally Restored And In Fantastic Condition ! 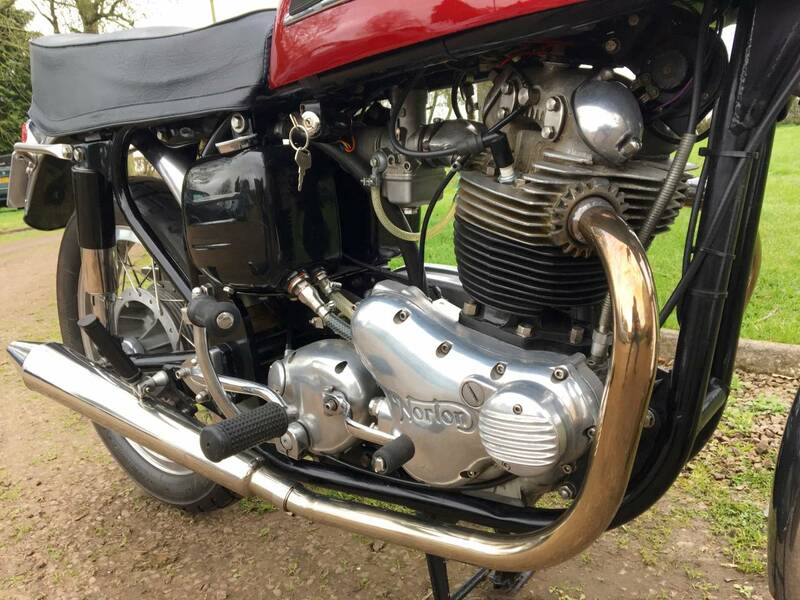 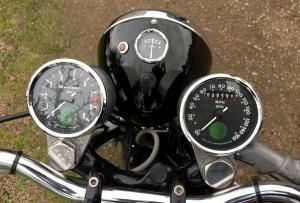 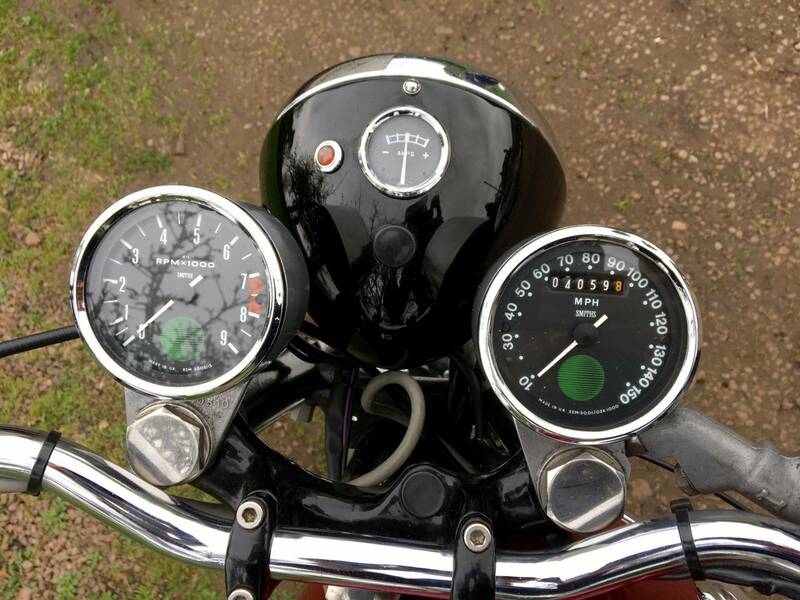 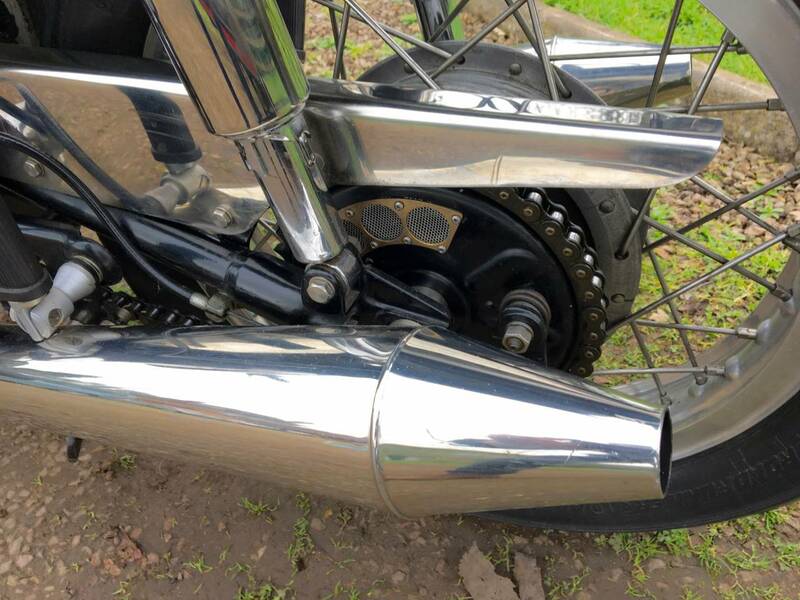 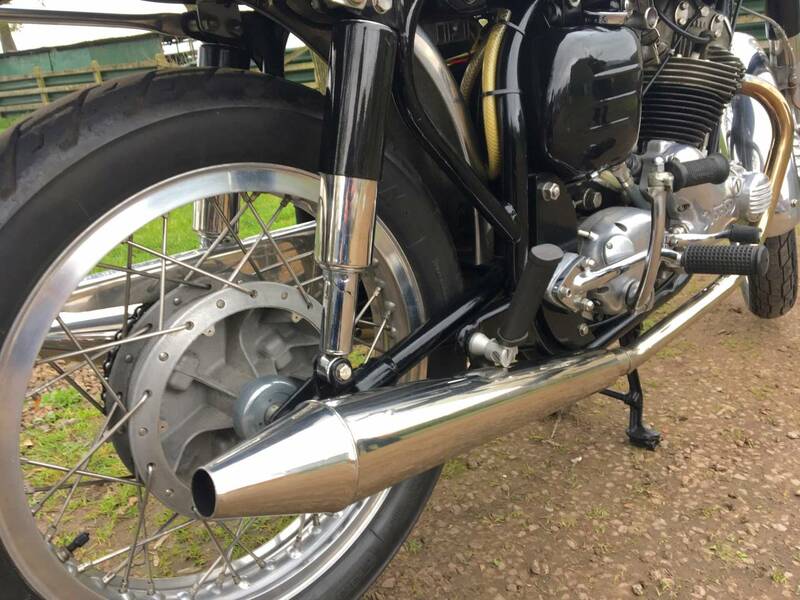 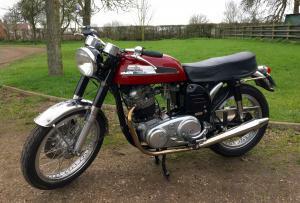 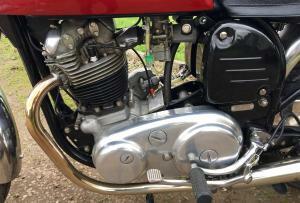 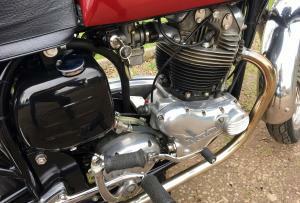 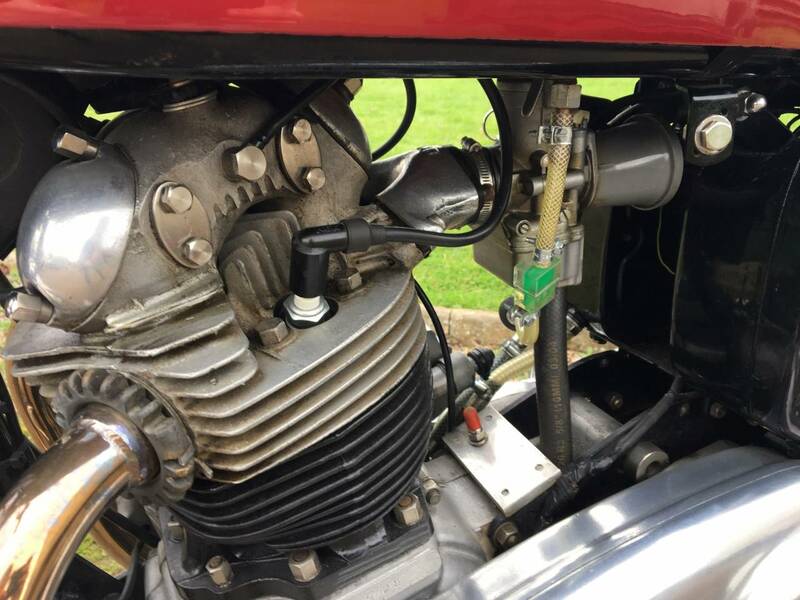 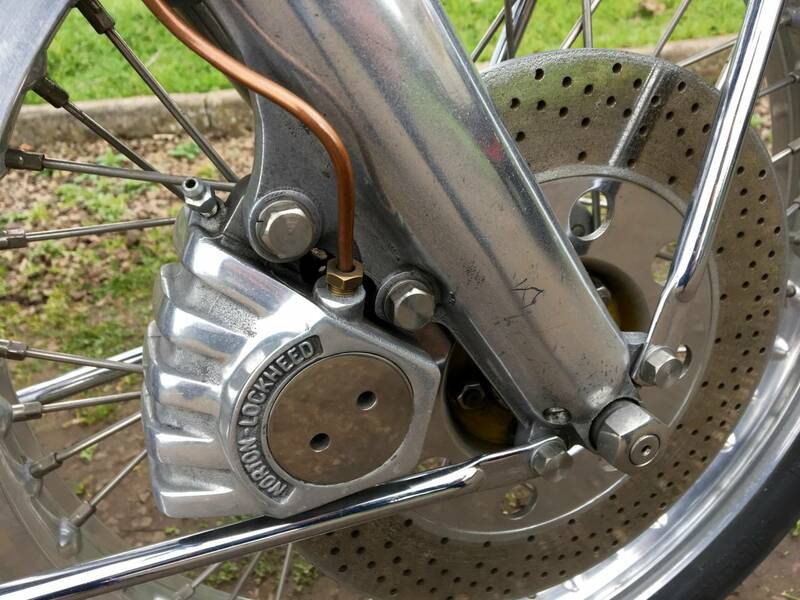 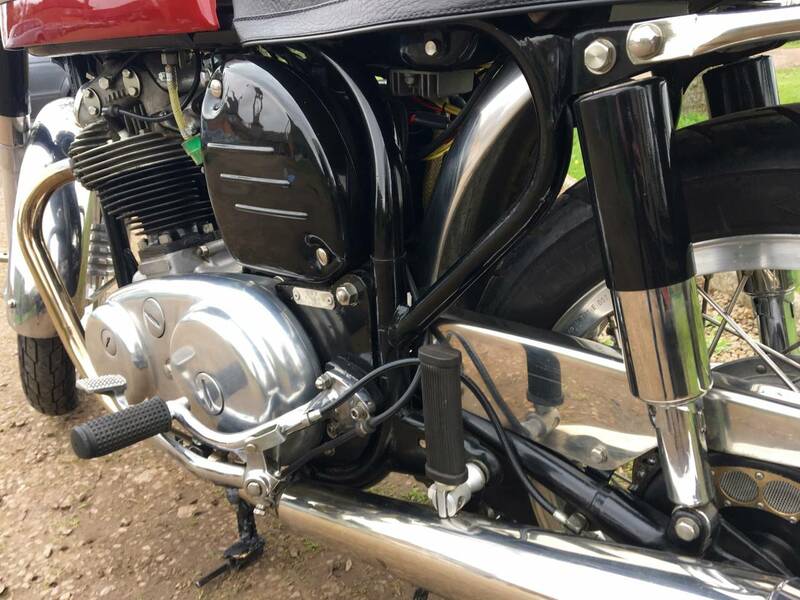 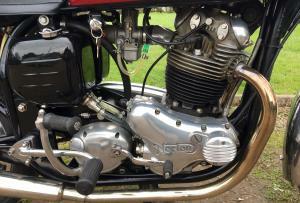 Upgraded , With A Restored Commando 750 cc Engine , In A Slimline Featherbed Frame , With Road Holders , Rebuilt Wheels , With Flanged Alloy Boranni Rims , Pea Shooter Silencers , Twin Commando Clocks , Etc . 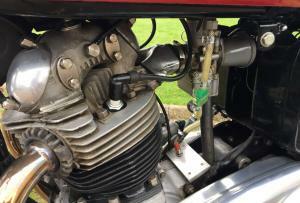 Starts First Kick With A Quiet , Powerful Engine . 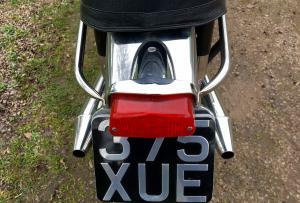 Motd , Tax Exempt And Ready To Go . 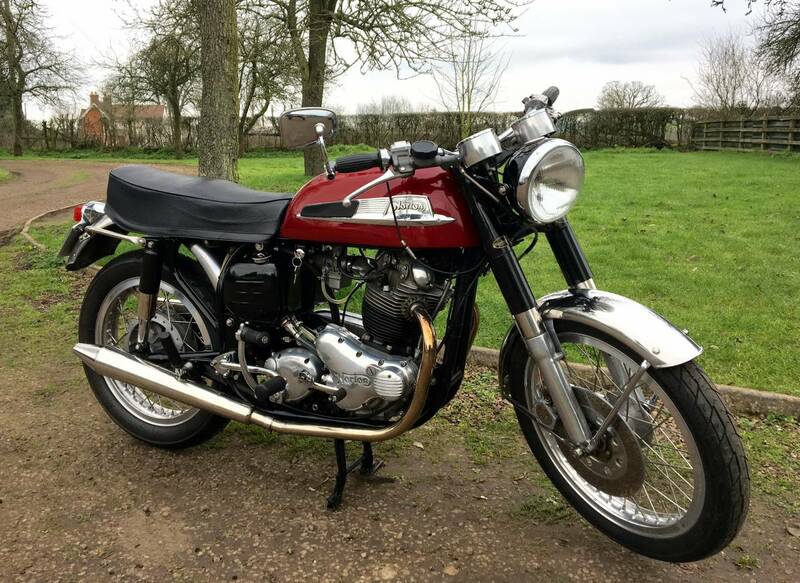 Totally Rebuilt And Restored By A Very Talented Engineer , Several Years Ago And Still Looking Superb And Running Like A Dream . 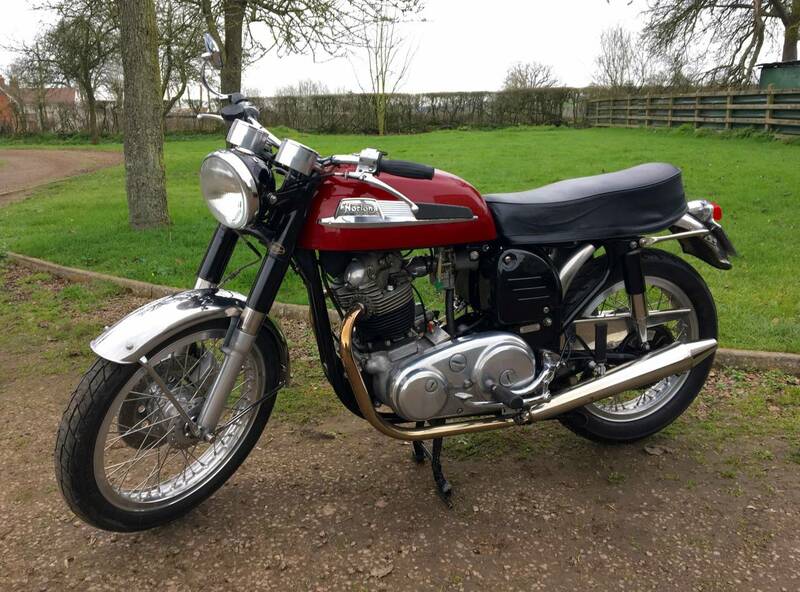 Looks So Good That You Would Think Its A Factory Special !